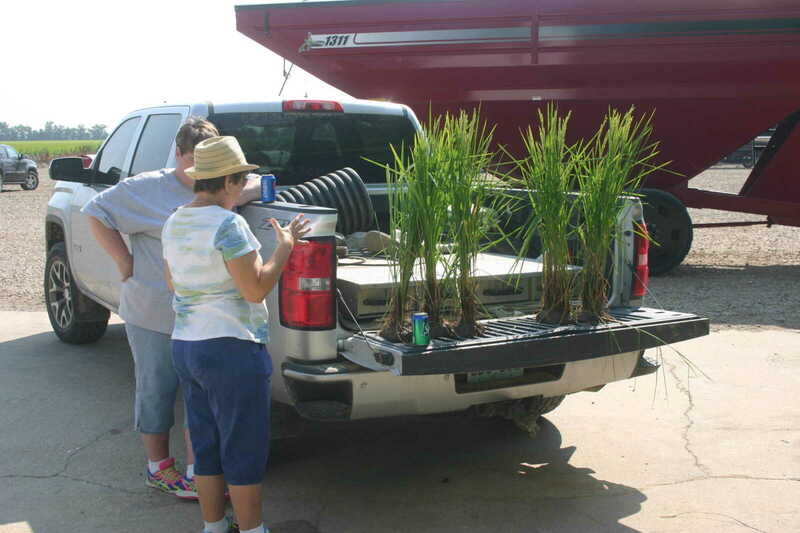 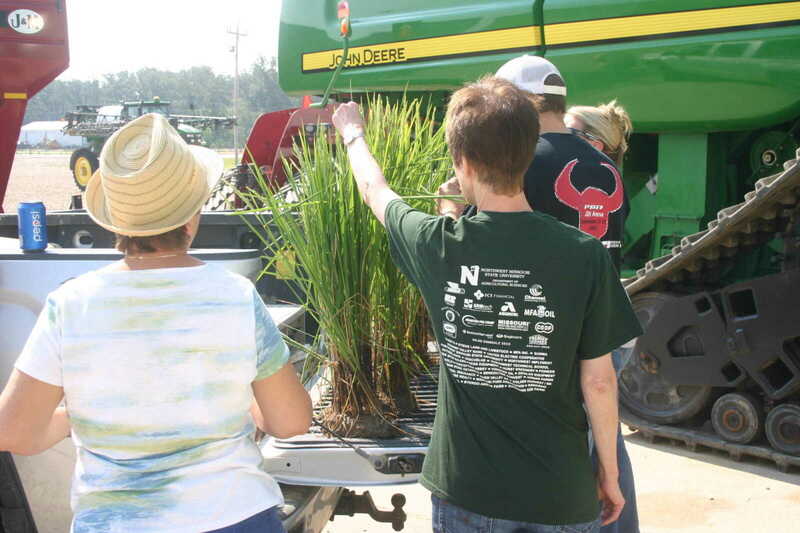 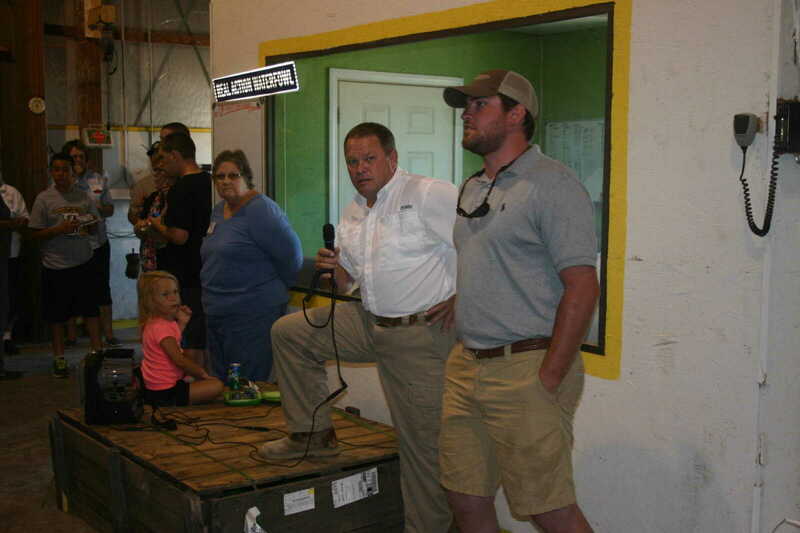 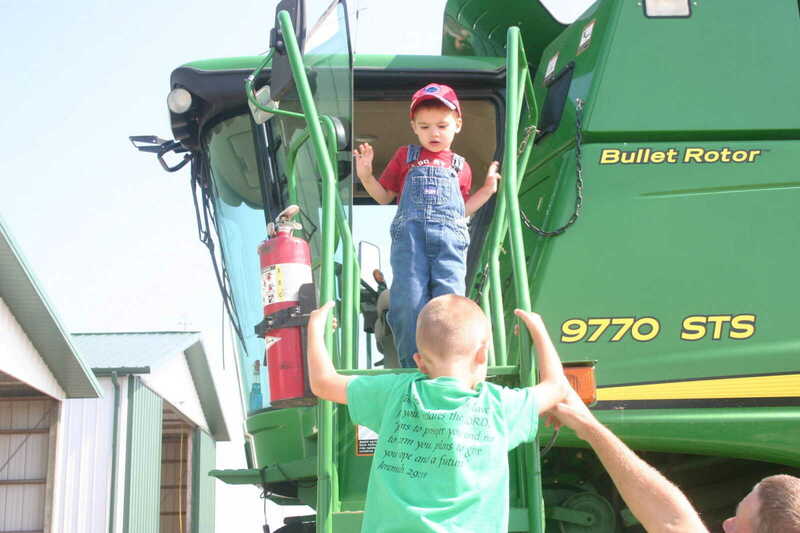 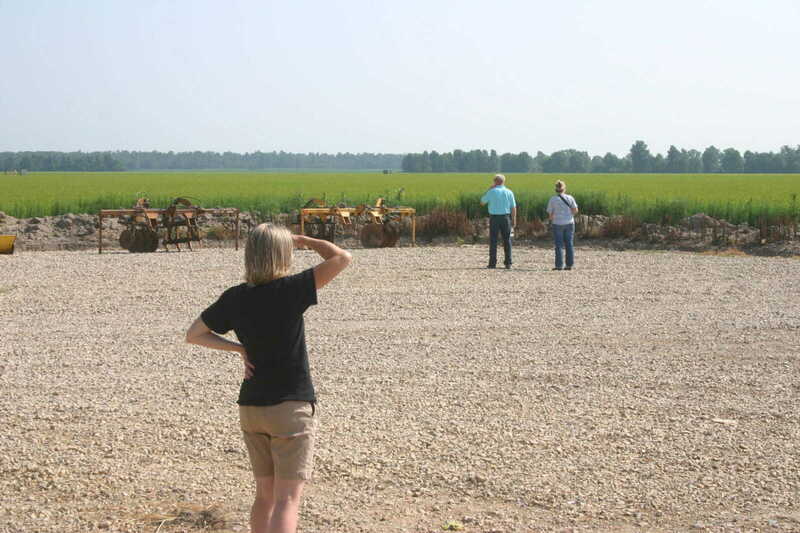 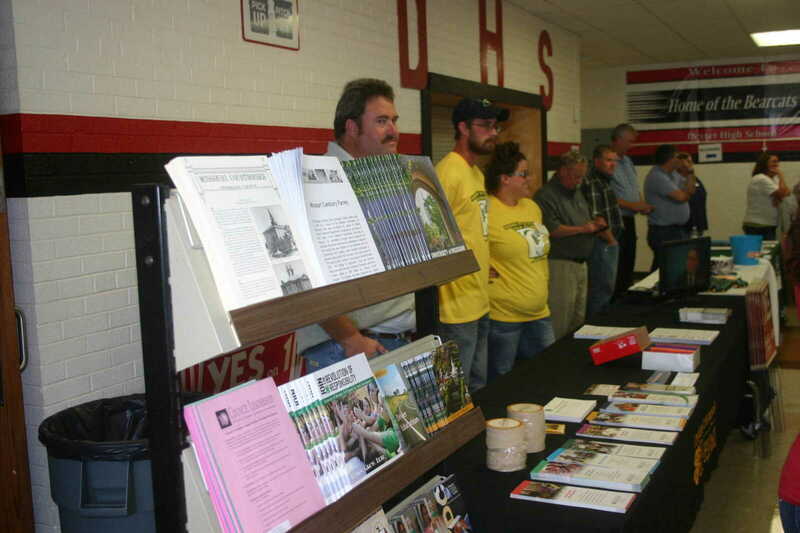 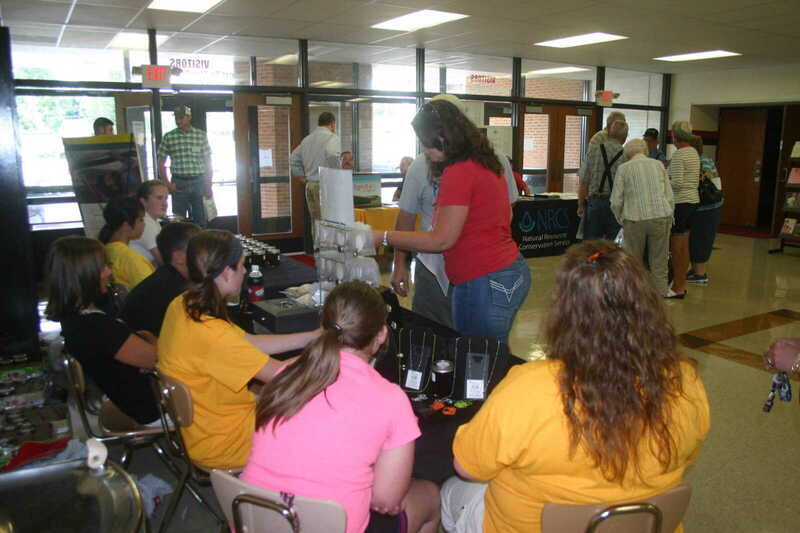 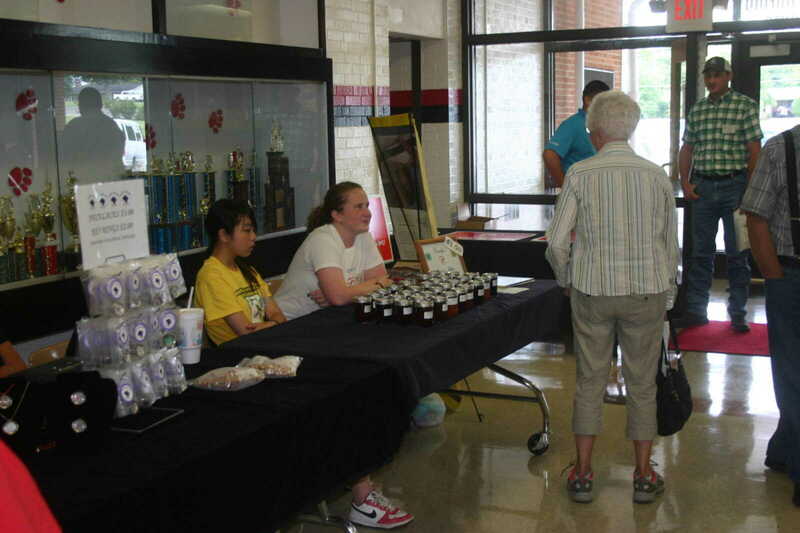 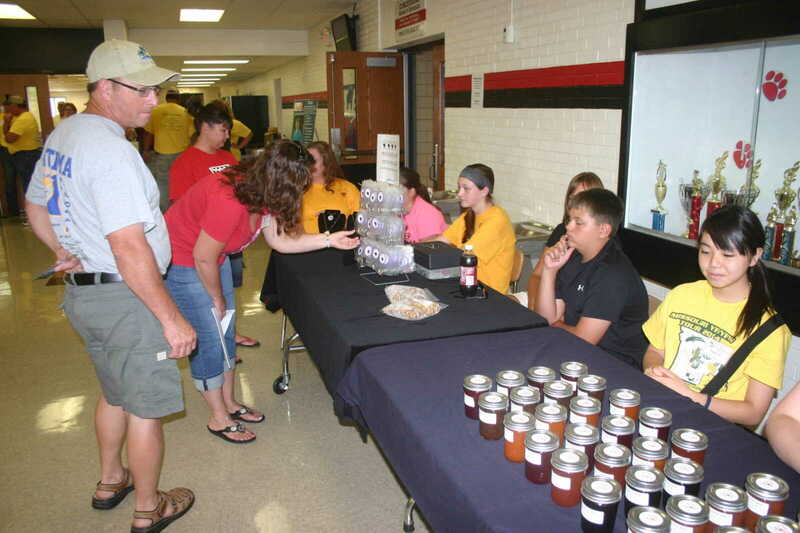 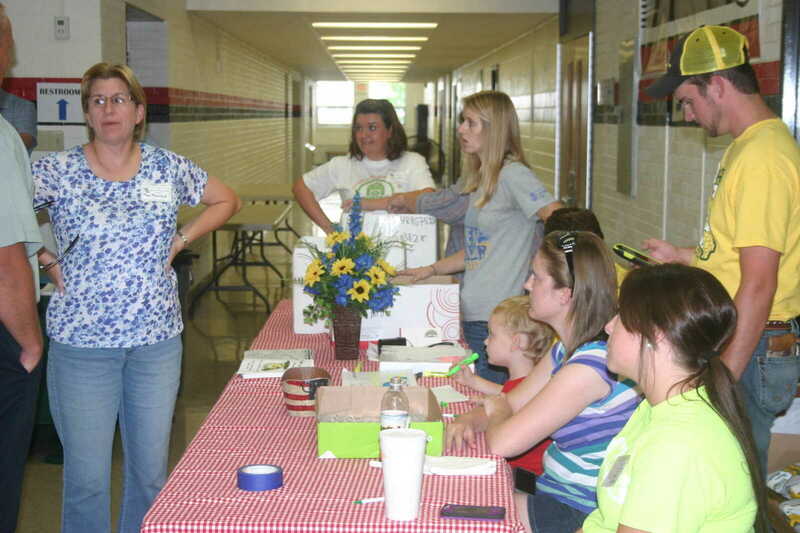 The Missouri Young Farmers/Young Farm Women Tour 2014 started July 31 with registration and exhibits at Dexter High School and then featured tours of Bootheel farms on Aug. 1-2. 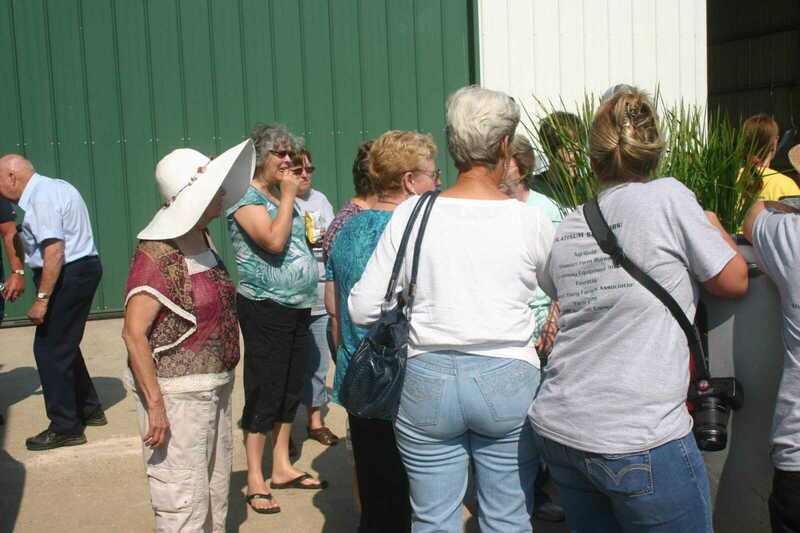 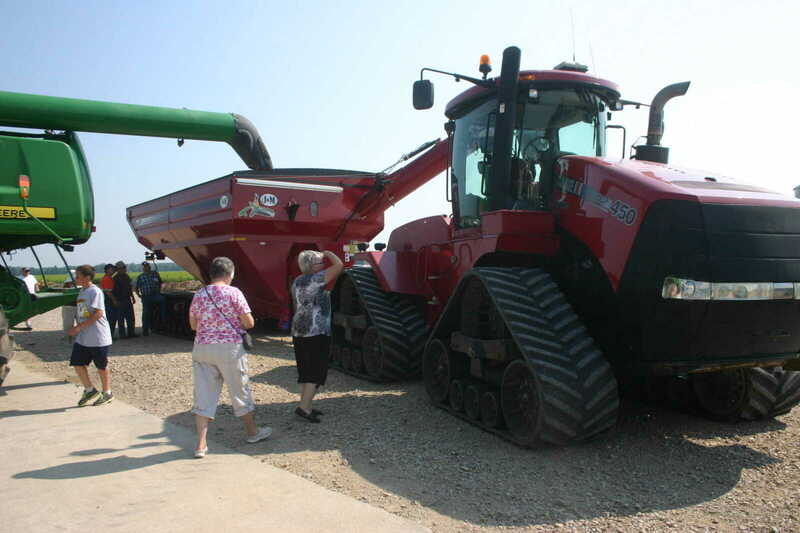 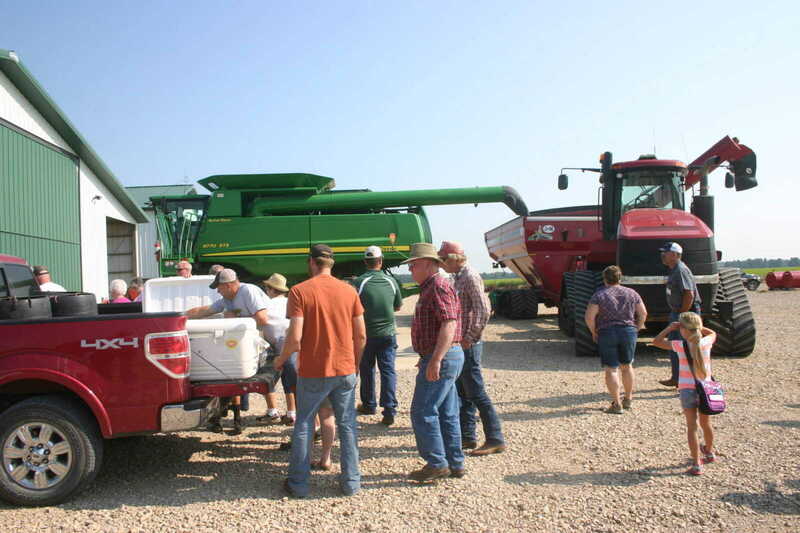 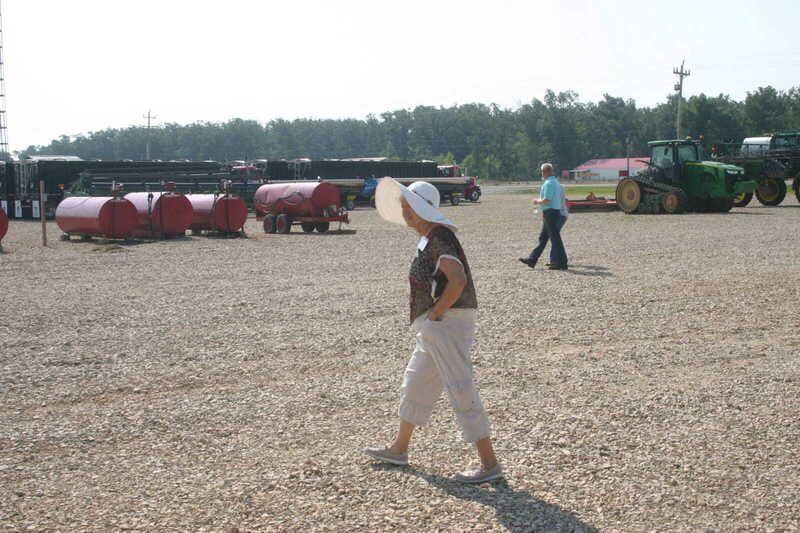 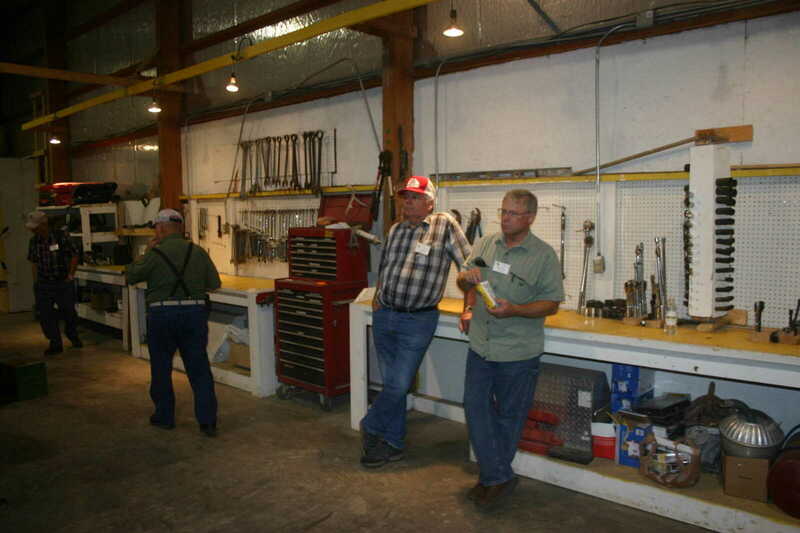 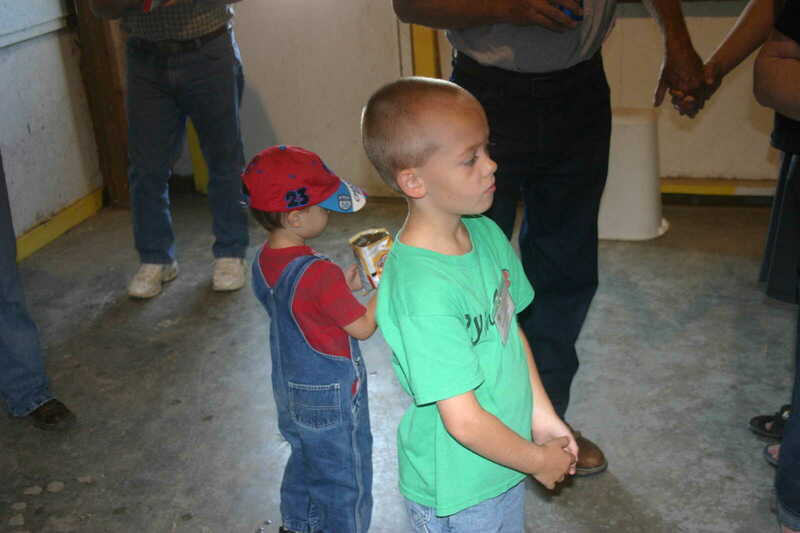 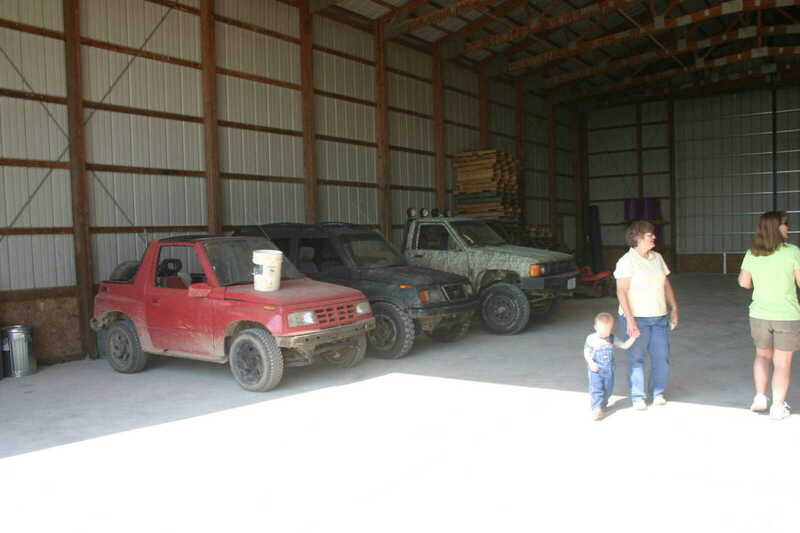 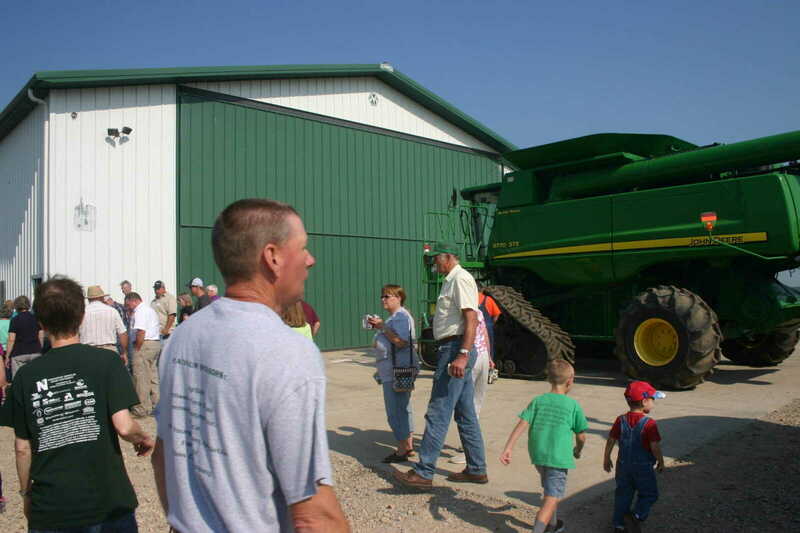 Tours included Blair Aviation, Martin Rice, Stoddard County Gin, Bader Orchard, Tanner's Fancy Farmn Popcorn, Otter Slough Conservation Area, Rinehart Farms, Roberts Produce and Flowers Fish Farm. 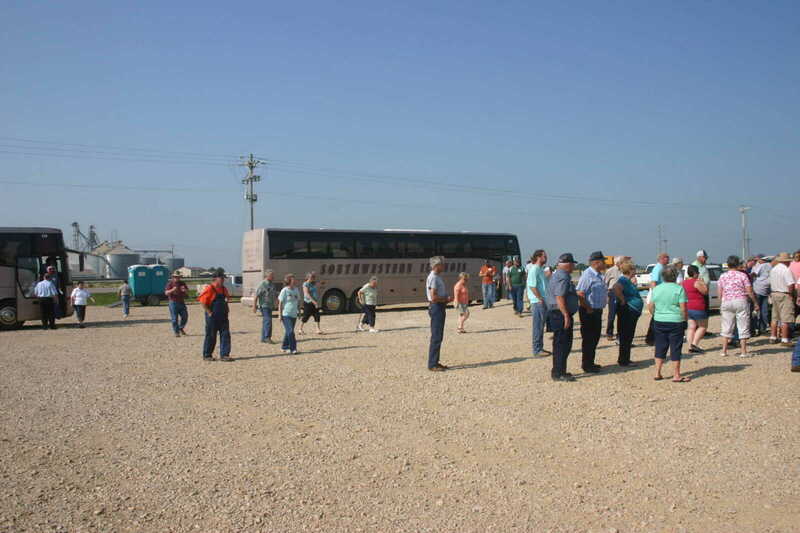 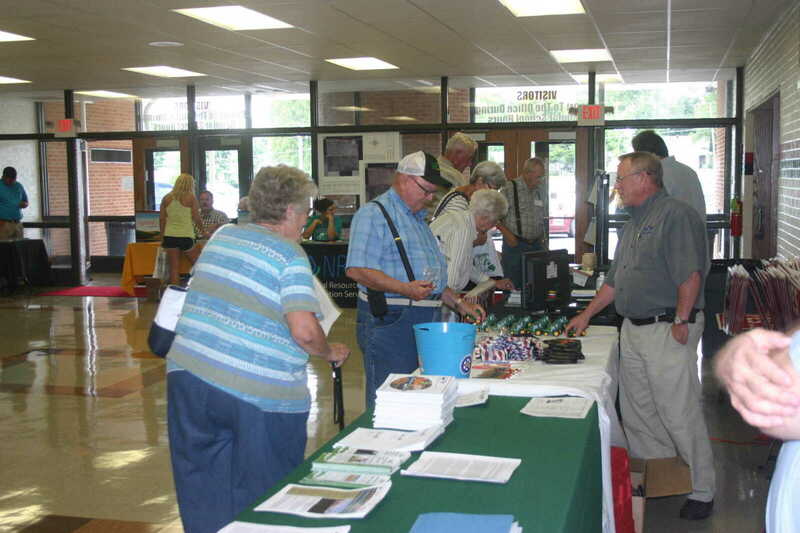 Those participating in the tour came from all over Missouri and some from other states. 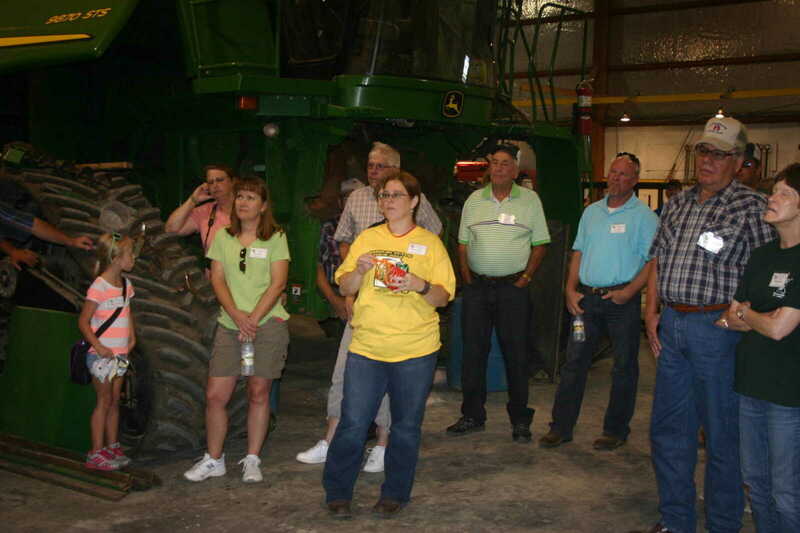 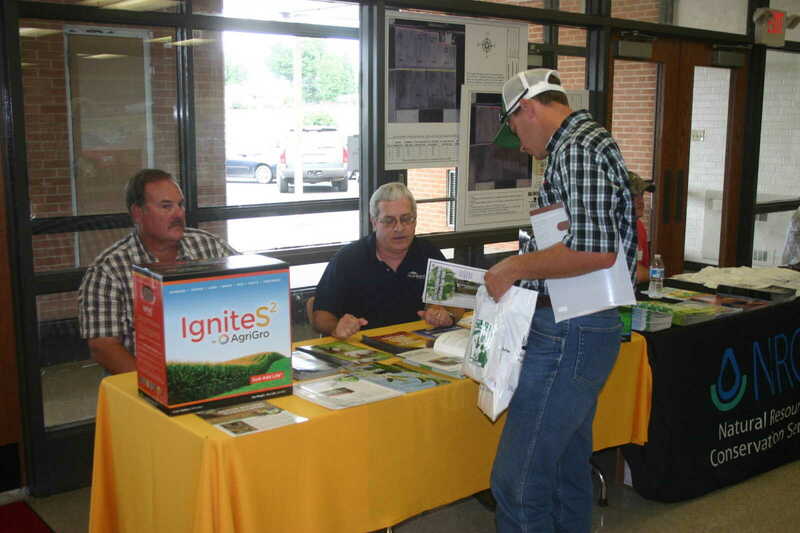 The event was hosted by SEMO Ag Leaders.